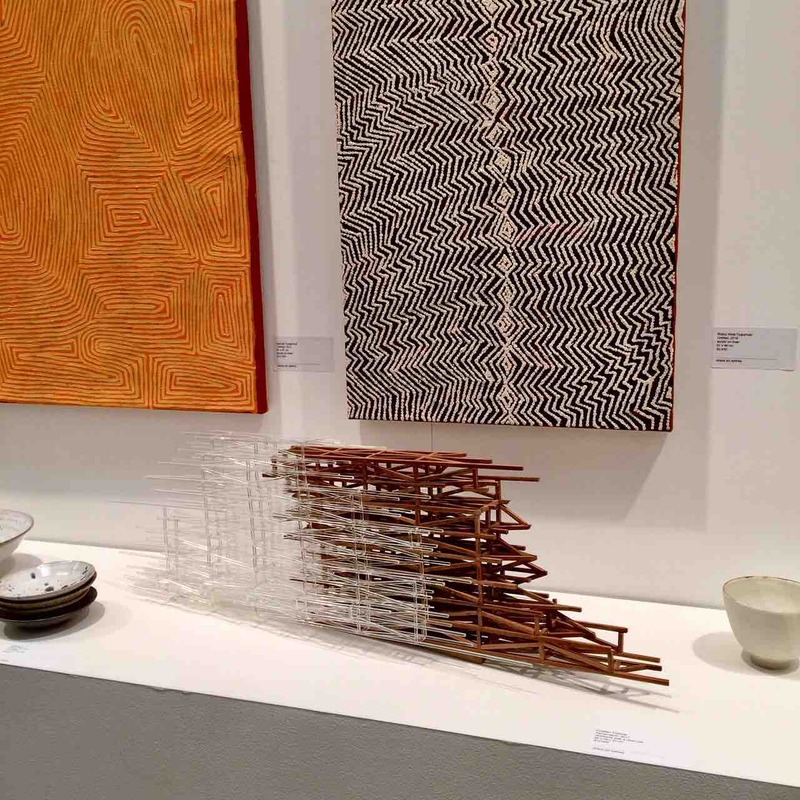 My recent work was featured by two galleries at the Sydney Contemporary Art Fair in September 2017. 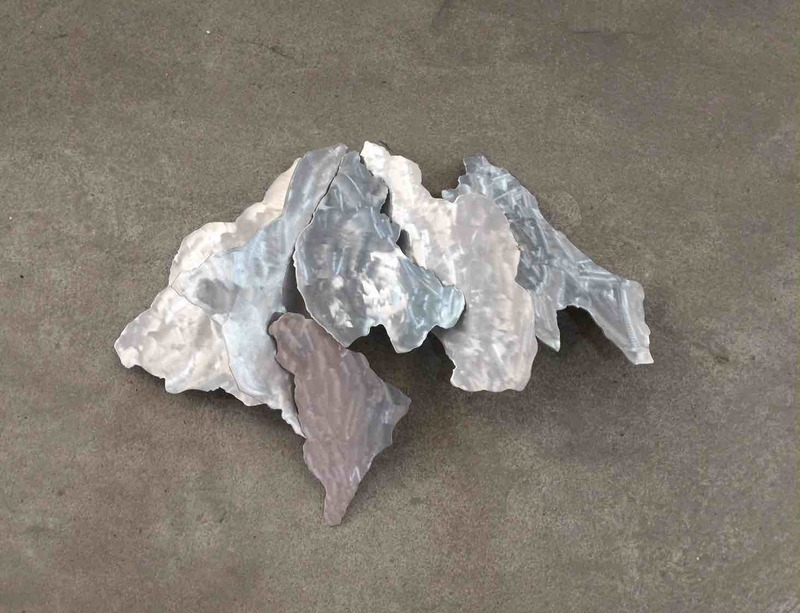 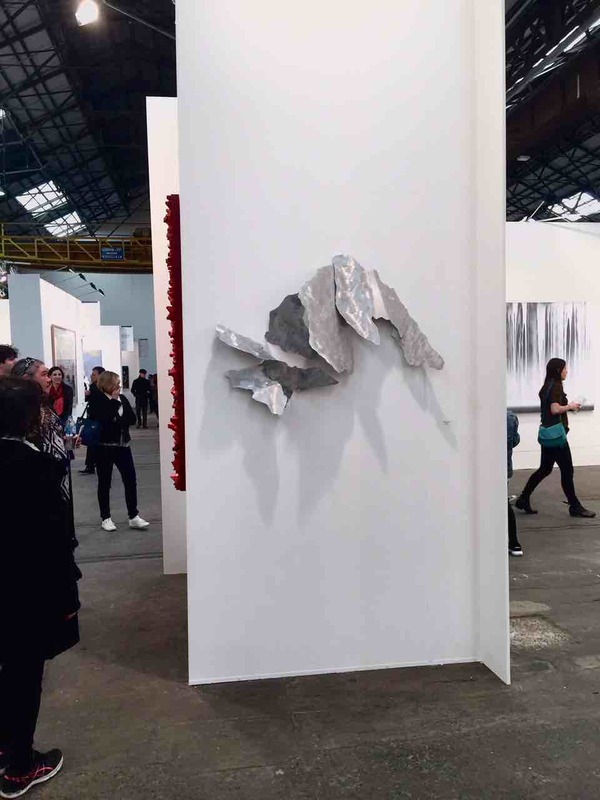 The first two wall sculpture works were exhibited by Sundaram Tagore Gallery (HK, NY and Singapore) at Sydney Contemporary 2017. 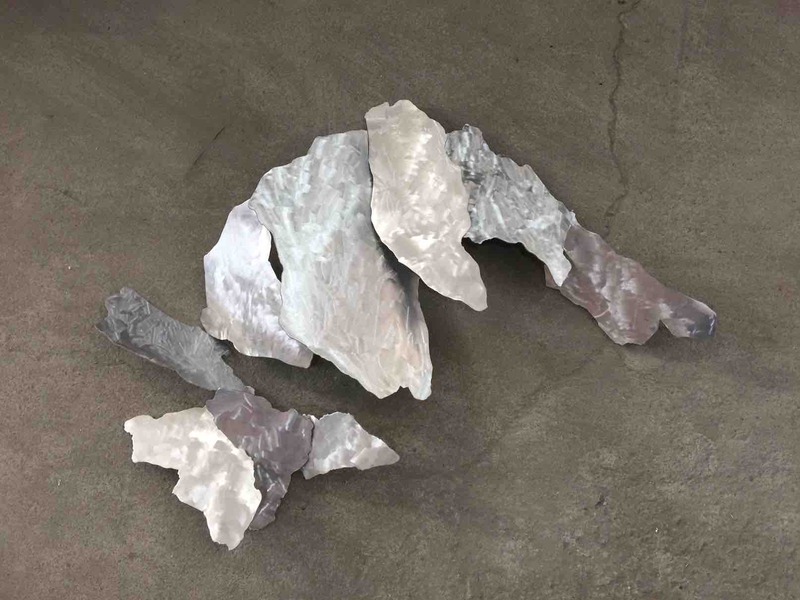 The final image shown here, was exhibited by Utopia Art Sydney at Sydney Contemporary 2017.